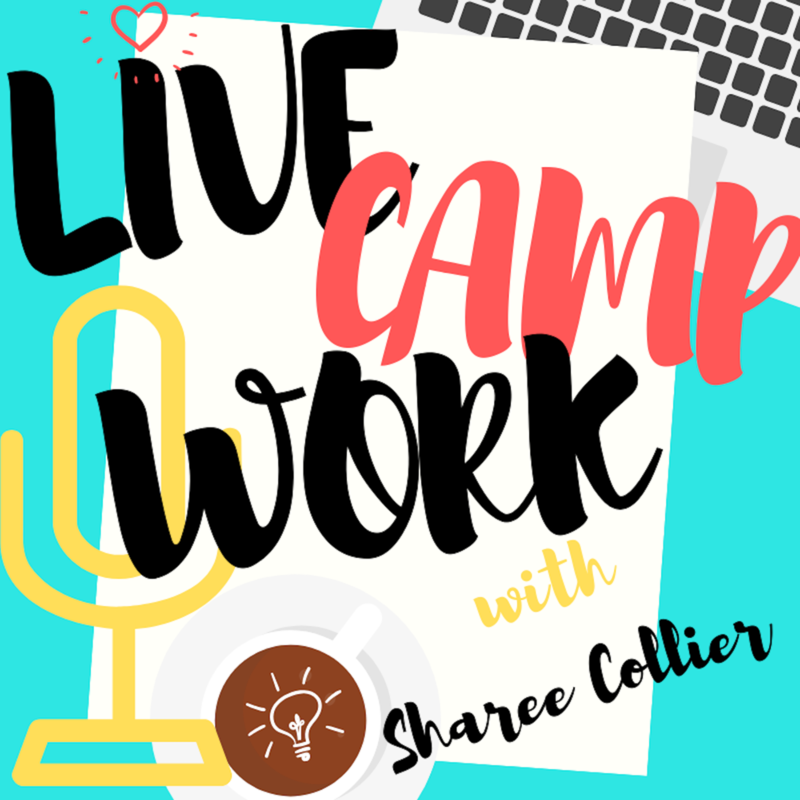 Season 1 Episode 8 of the Live.Camp.Work. Podcast! 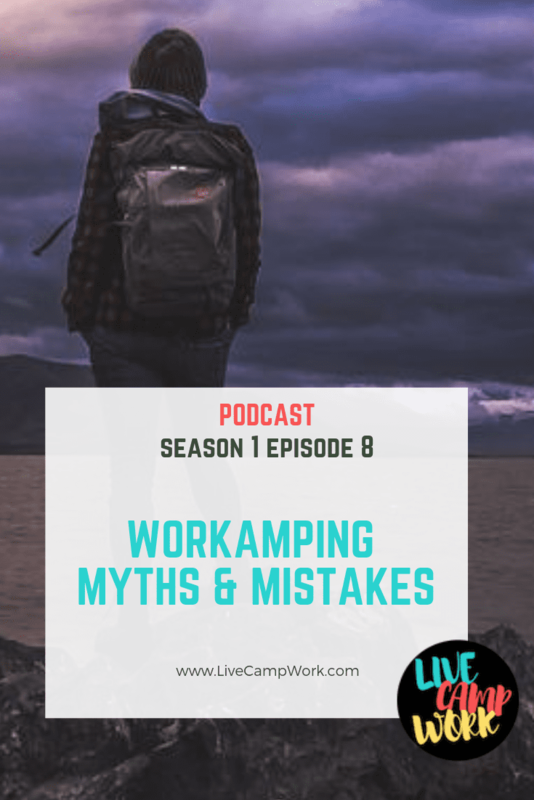 In this episode I’m going to be talking about the 7 biggest misconceptions about the Workamping lifestyle. In my book, call them Myths & Mistakes and I’m going to go through each one and discuss what you should know and try to avoid.